Money deserves and believes that you get what wish for. His blood, sweat, and tears made this project looking for new opportunities in the music industry. 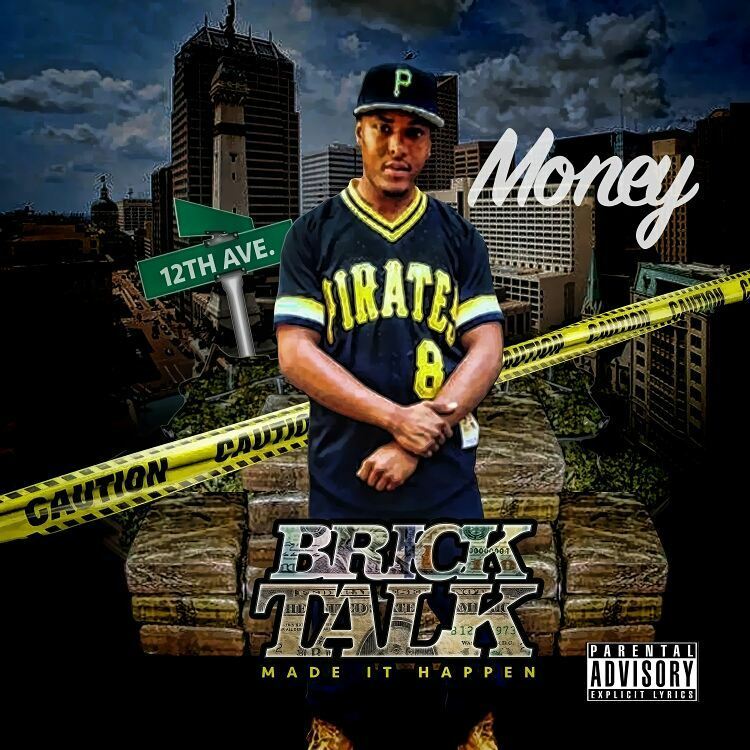 Brick Talk mixtape brings Hip Hop mixes with R&B sounding pretty dope. Click [Here] To Stream/Download via MyMixtapez.